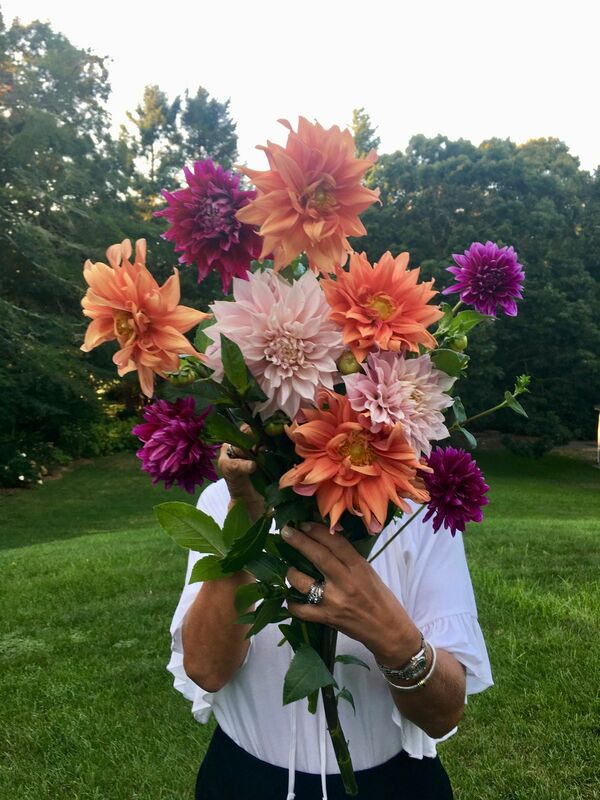 Dahlias are one of the most gorgeous and well-loved cut flowers. But they're not widely found in the typical mid-south backyard garden. Let's change that. Dahlias come in an array of sizes, colors and textures, making them an excellent cut flower. They flower mid-summer until the first fall frost and produce both blooms and tubers so abundantly that they always end up getting shared!! Learn easy growing techniques for including dahlias in your garden. Grab a friend for this free event.